Sterling was the first major planned community in Loudoun, spurned by the completion of Dulles International Airport in the 1960’s. Along with the major residential development that has defined the area also came the construction of many national hotel chains. In Sterling you’ll find Dulles Town Center where there is not only great shopping, but also frequent special events. Winding through Ashburn and Sterling is the Washington & Old Dominion Railroad Regional Park, which replaced the railroad tracks that once connected the area to the nation’s capital. The W&OD allows you to explore Loudoun in a way that you would never see while sitting in a car. The Loudoun Heritage Farm Museum documents 300 years of Loudoun’s rural heritage. The museum includes many interactive exhibits including the Waxpool General Store; originally built in 1890, which has been completely reconstructed inside the museum. Potomac Falls is an unincorporated census-designated place also located in Loudoun County. Potomac Falls lies along the Potomac River and is in the northernmost portion of Sterling with the ZIP code of 20165, bordering Maryland, alternately called Potomac Falls or Sterling. 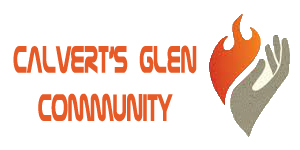 The village consists of the communities Glen Heather, Calvert's Glen, Cascades, CountrySide, Lowes Island, Rivercrest, Potomac Hunt, Great Falls Forest and Great Falls Chase. Potomac Falls is also home to three 18-hole golf courses including Trump National Golf Club and is home to the Potomac Falls High School Panthers. Cascades is a 2,500-acre (1,000 ha) planned community within the 20165 ZIP code. 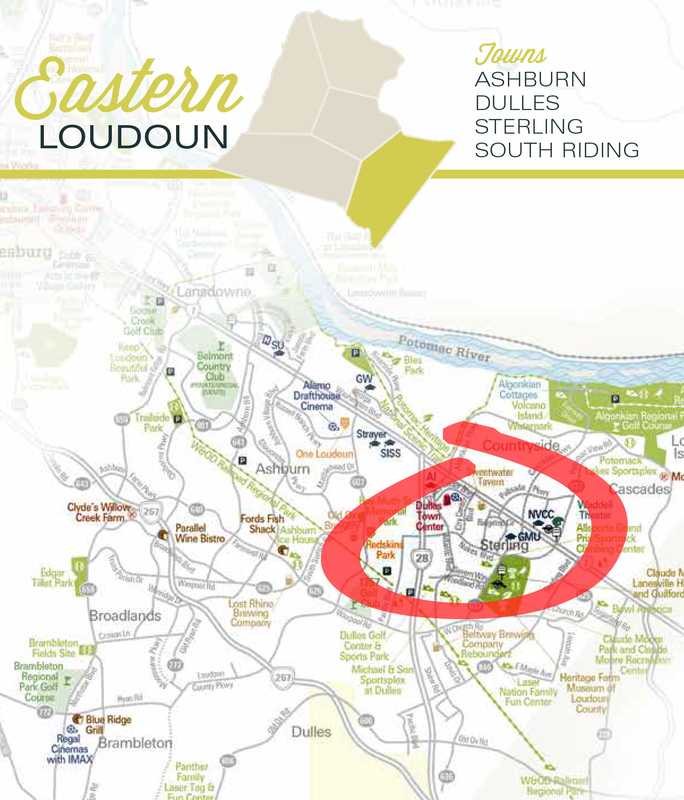 The area is located in the northeastern-most part of Loudoun County, Virginia with approximately 6500 homes within the community. 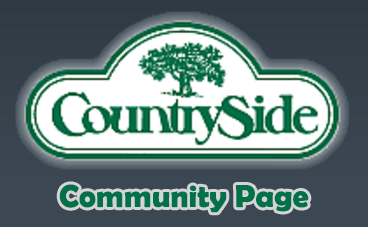 CountrySide is a housing development in Sterling (20165 ZIP code), bounded by the Potomac River to the north and by Route 7 (Leesburg Pike) to the south. CountrySide contains a shopping center, CountrySide Marketplace, which is within the mixed-use CountrySide Commercial and Professional Center, which contains various office buildings. 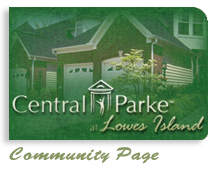 Lowes Island is an advertised portion of the legal subdivision of Cascades, but is not a legal subdivision itself. While newer residents use the city address "Potomac Falls, VA", the post office will recognize either "Potomac Falls, VA" or "Sterling, VA" as a correct mailing address. Almost 50% of the Lowes Island geography is taken up with the club grounds and a golf course. Broad Run Farms is a residential area north of Virginia State Route 7 and 28 that was founded in 1952. It shares the ZIP code of 20165 and calls itself, alternately, Sterling, or Potomac Falls. As an area much older than the surrounding recent growth, it has features unique to the region, including large lots, highly wooded old-growth trees, a wide variety of housing and a voluntary civic association. Dulles is an unincorporated census-designated place located in Loudoun County, also part of the Washington Metropolitan Area with ZIP code 20166. The usage of Dulles as a community name began in the mid-1980s when Loudoun County economic development officer Pam Treadwell successfully lobbied the United States Postal Service to allow Sterling businesses and residents to use Dulles as an alternate address. Dulles Town Center is a census-designated place located within Dulles, which contains the Dulles Town Center shopping mall. Sterling Park is a portion of Sterling with the ZIP code of 20164. The land where Sterling Park was built was mainly made up of a few very large farms. Sugarland Run is a portion of Sterling with the ZIP code of 20164. It is one of the few communities in the area with contemporary style houses. 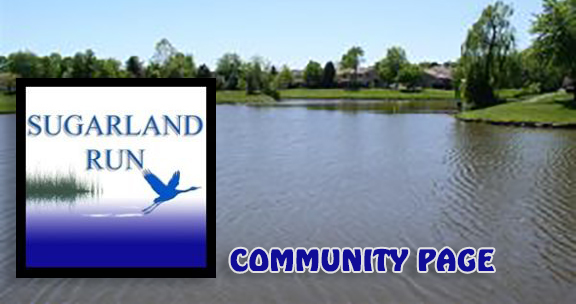 Sugarland Run also has a community center, which is situated near the preconstructed Willow Lake, and over 26 miles (42 km) of walking paths.